Google Android N internally known as New York Cheesecake and may be next version will named on Indian sweet. Google rolled out new Android Developer version earlier than expected. 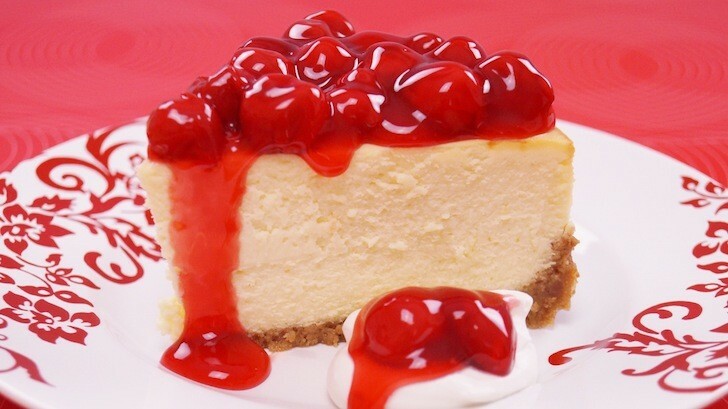 Yes, we are talking about the version name for Android N and it now seems that Google’s team is referring it to as ‘New York Cheesecake’ internally. Previously, Android KitKat was tagged as Key Lime Pie (klp) and the same goes for Lollipop (Lemon Meringue Pie) and the current Marshmallow (Macadamia Nut Cookie). So for now, New York Cheesecake only seems like an option as Google still has an online poll running asking users to decide what the next version of Android will be called. Users can also vote using the Google Opinion Rewards app that is available in some countries on the Play Store. Fans could also see an Indian sweet representing the next version of Android. As Google CEO, Sundhar Pichai during his visit to India (at at Delhi University) pointed out, that if enough vote, there could be an Android version being represented by the name of an Indian sweet. The final release happens in summer so for now all fans can do is vote and wait.